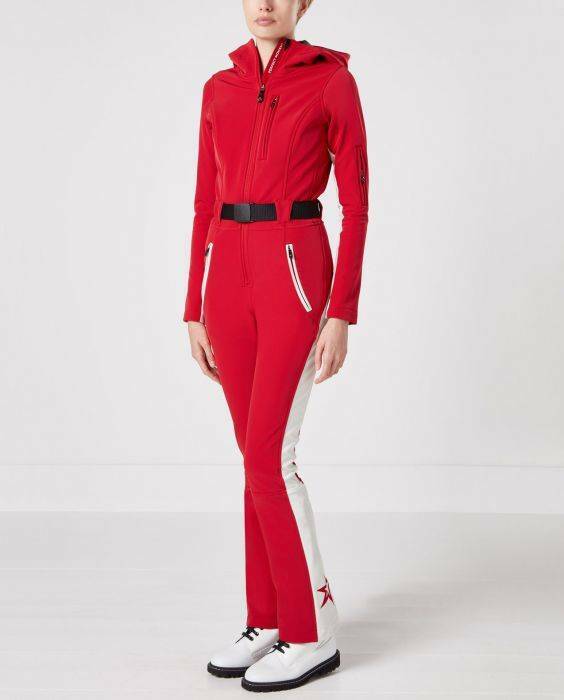 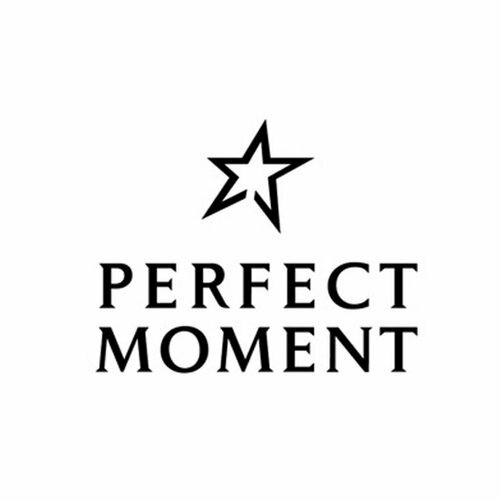 Perfect Moment’s flared Aurora ski pants exemplify our passion for performance and love of style. 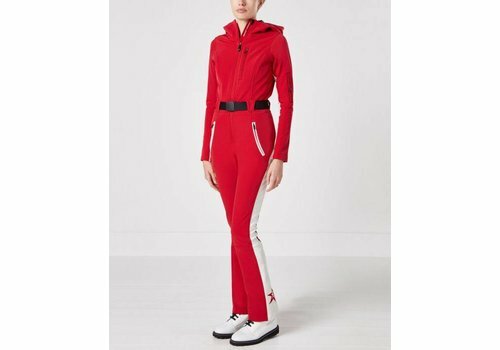 Cut from industry leading Toray Dermizax™ waterproof and breathable fabric in a shape defining style, these stylish trousers have 4 way stretch. 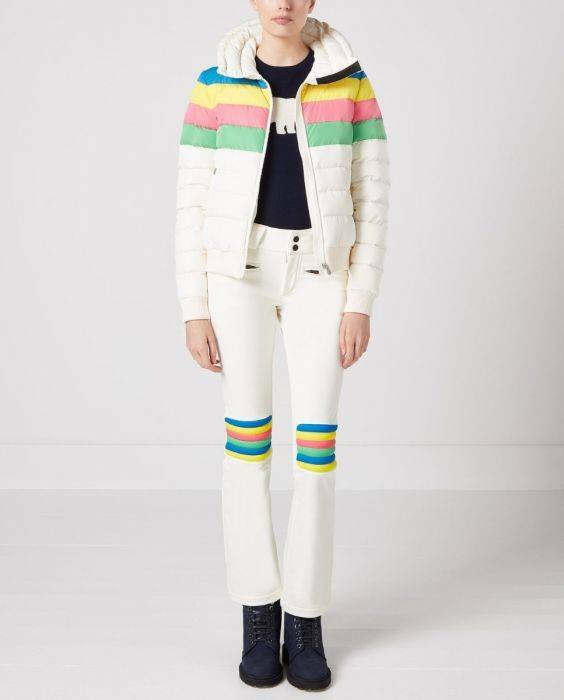 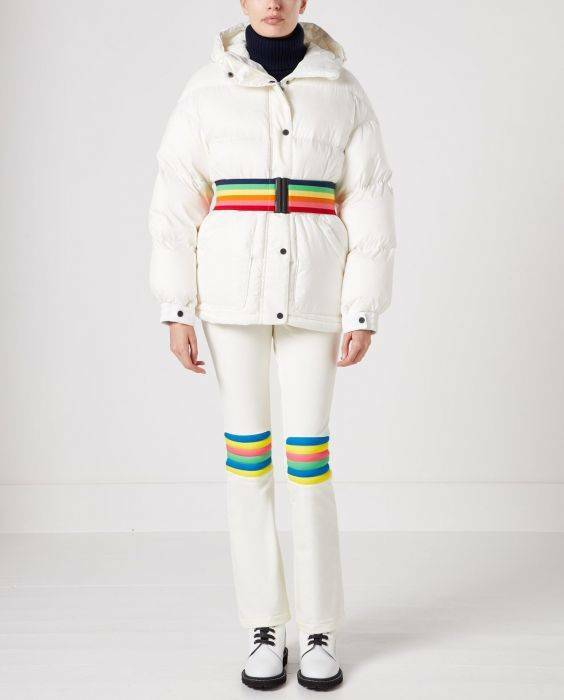 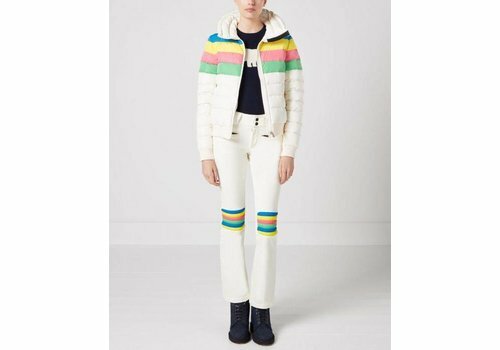 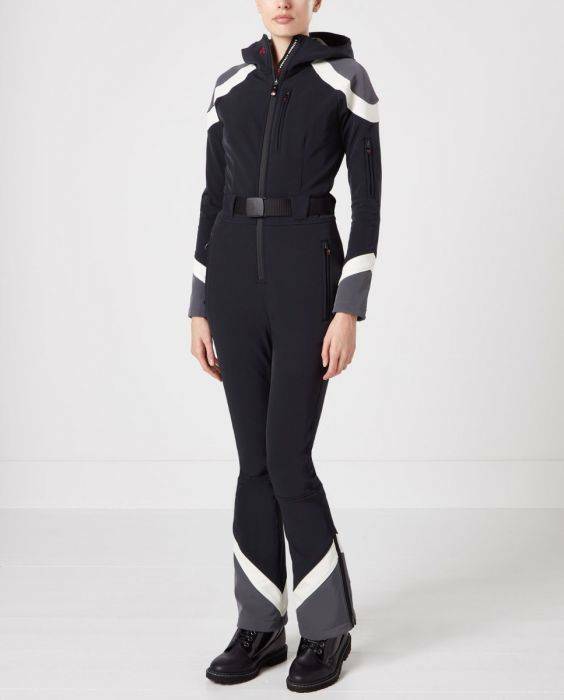 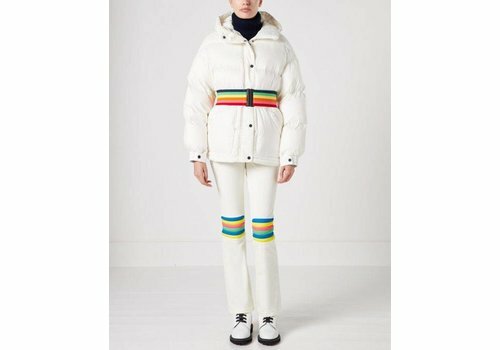 Inspired by retro chic, our bomber ski jacket has an oversize fit and waist defining elasticated belt. 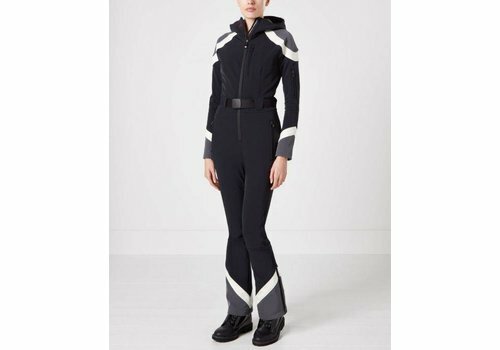 Crafted from technical fabric for customary Perfect Moment performance, the highly water resistant and breathable jacket has a luxury goose down fill.